Can you confirm these amateur observations of Lycodonomorphus inornatus? Types Type: BMNH 1858.4.11.5 (and possibly additional specimens). 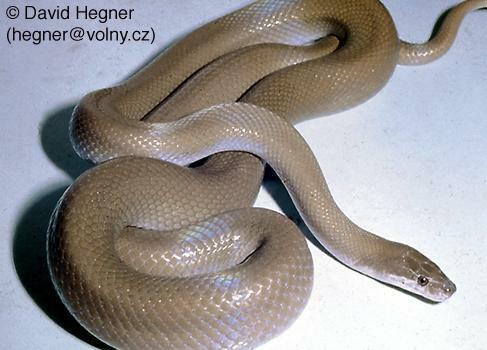 Comment The genus name Pachyophis is preoccupied. HAbitat: strictly terrestrial, preferring mesic habitats including grassland, thicket and forest.